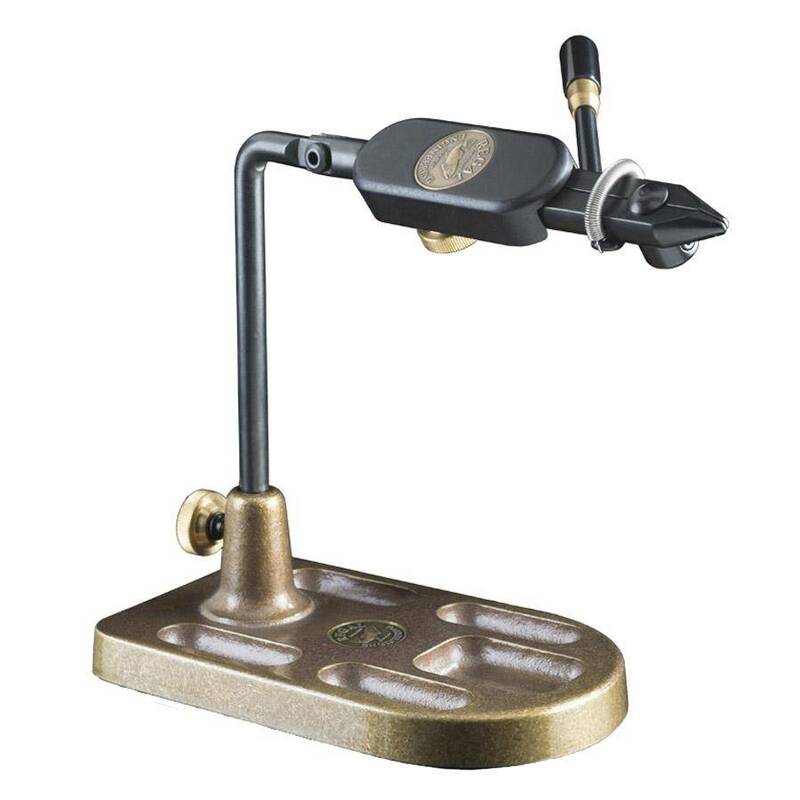 The Regal Medallion Series is the iconic, often imitated design of vise technology. Open the Jaws, insert your hook and start tying. 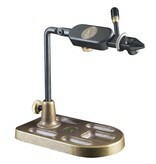 There is nothing to adjust even when you are switching from a tiny midge to a huge streamer hook. All MEDALLION VISES revolve around a 360° axis and articulate 220° up and down.